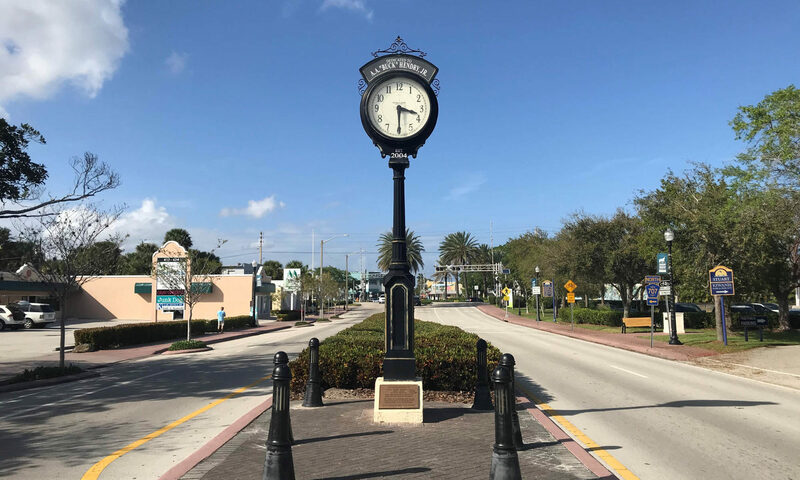 Eldorado Heights is a great location for downtown Stuart, schools, outdoor adventure, and pretty much everything the city has to offer. This lovely community consists of single-family homes dating back to 1928 with a variety of different styles and sizes. Backyards are expansive with room for a pool and for pets to run free. There is no HOA fee on this neighborhood so with no restrictions you are free to park extra vehicles as well. 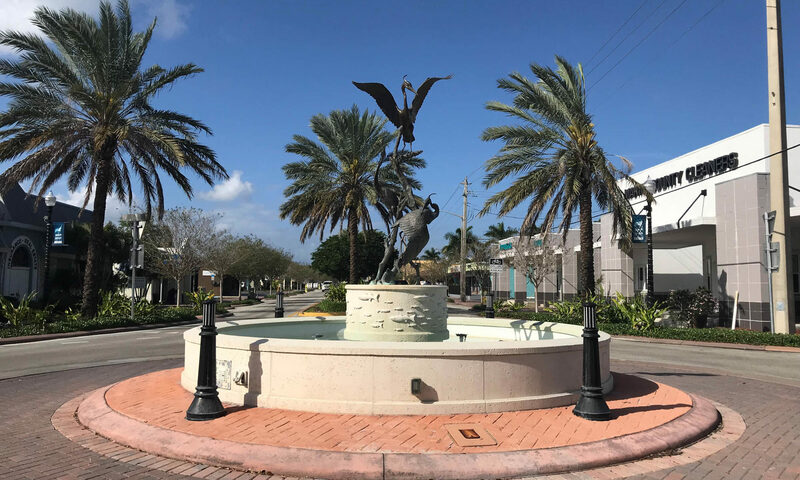 With a great location for family’s schools in the area are A rated and within close proximity; these include Jensen Beach High, Stuart Middle, and J.D Parker School of Technology. 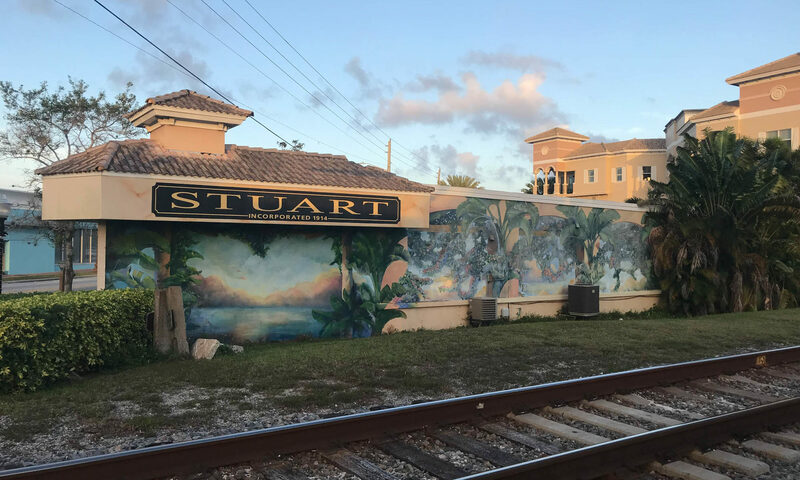 Stuart is a city of natural beauty and with a beautiful coast line of the St Lucie River. Visitors are known to travel from all over the world to this gorgeous place and its easy to see why. Adventurers will love the amount of activity that includes boating, fishing, hiking, biking, golf, and much more. Local Preserve State Parks means you can marvel at the different species of wildlife from nesting turtles, manatees, and many species of birds. Major roads are easy to get to which includes I-95 and Florida Turnpike so commuting to other towns is a breeze. 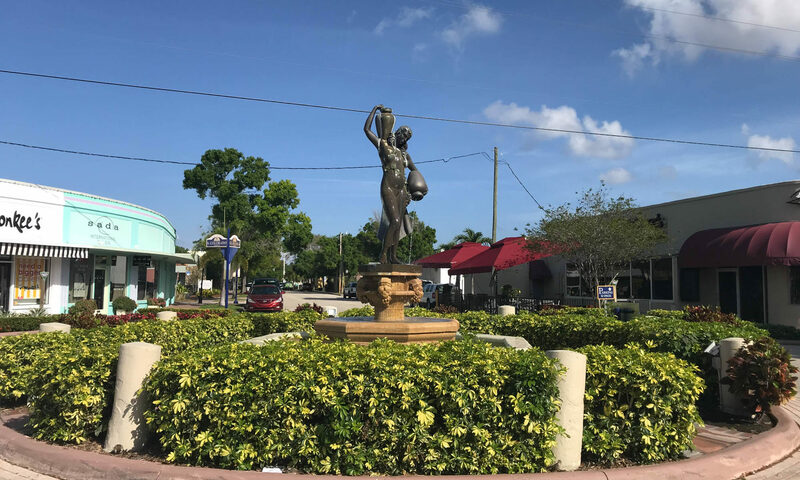 Palm Beach Gardens is only 45 minutes with its array of high-end shops and fine dining restaurants. 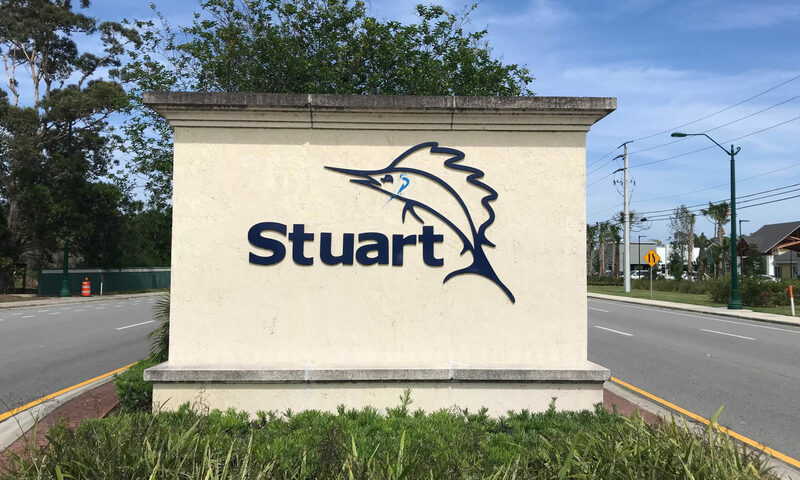 Stuart is a wonderful place to call home so speak to an agent today to discuss your need. I am interested in learning more about Eldorado Heights homes.